The LS17 postcode district is a postal district with a population of 43,426 and is within the LS Leeds postcode area. The area of the LS17 postcode district is 30.25 square miles which is 78.36 square kilometres or 19,363.10 acres. There are 6 postcode sectors within the LS17 district. 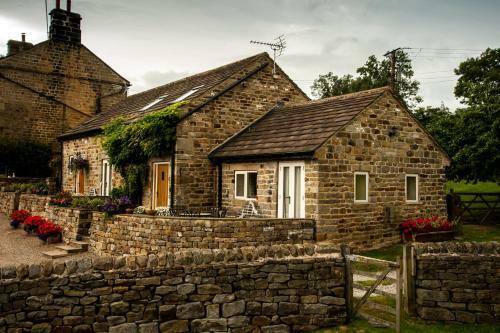 Bogridge Farm Gravelly Hill Lane, Huby, stainburn, LS17 0EU.